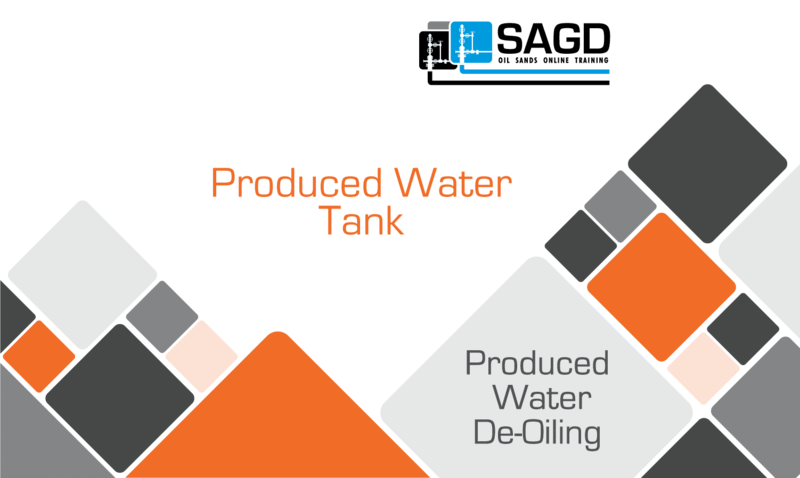 The purpose of the Produced Water Tank system is to hold Produced Water, and to supply feed water at specified pressure and temperature to the Hot Lime Softener, or HLS. 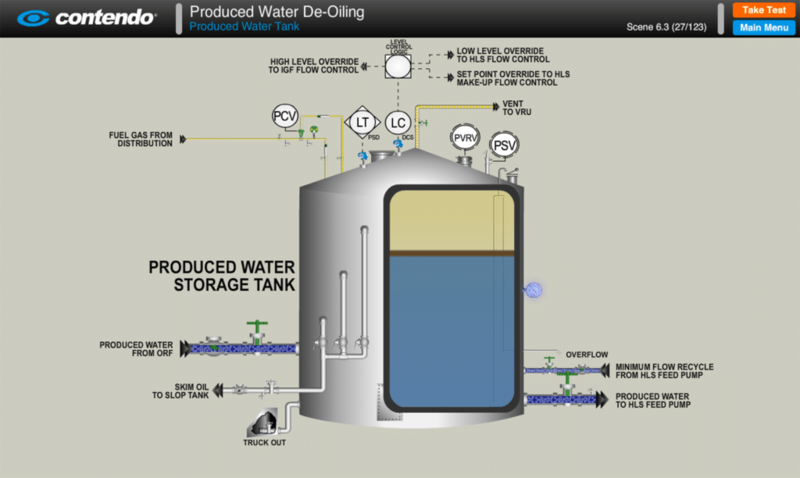 State the purpose of the Produced Water Tank system, Describe the Produced Water Tank gas blanket system, Describe the Produced Water Tank sampling system, Describe how separated oil is removed from the Produced Water Tank, State how the Produced Water Tank level affects flows to the Hot Lime Softener, Describe the minimum flow recirculation loop that protects the HLS Feed Pump, And, Describe how the HLS Preheater heats the Produced Water to Hot Lime Softener specification. 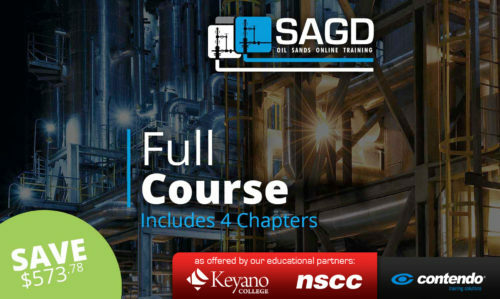 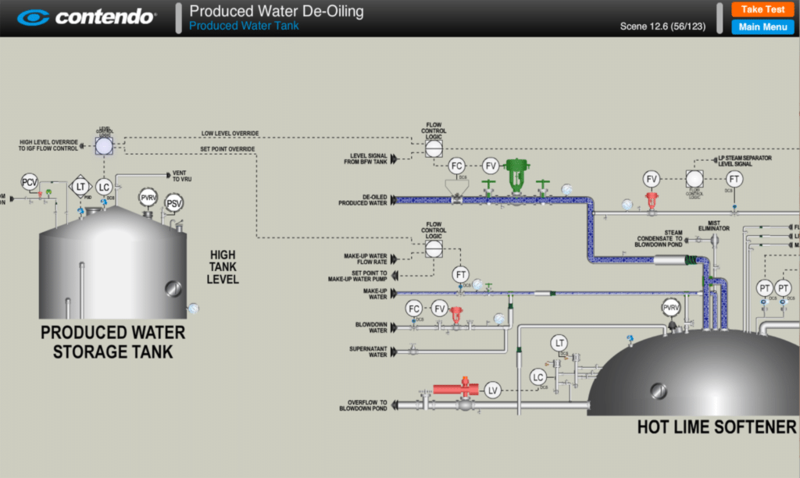 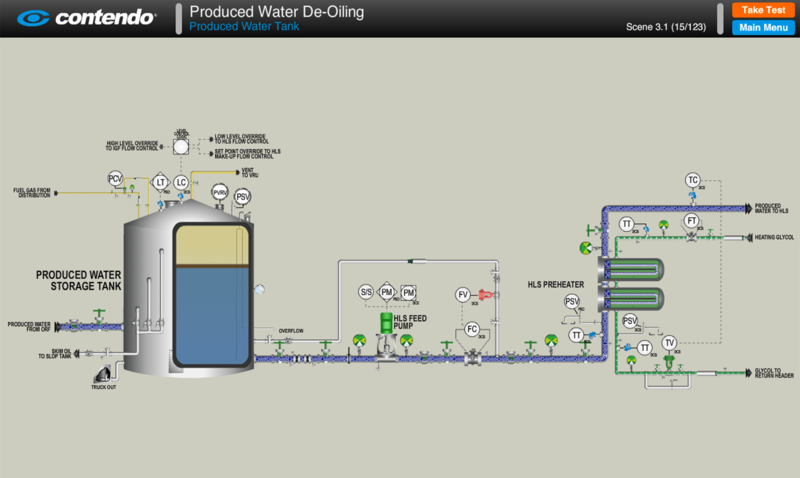 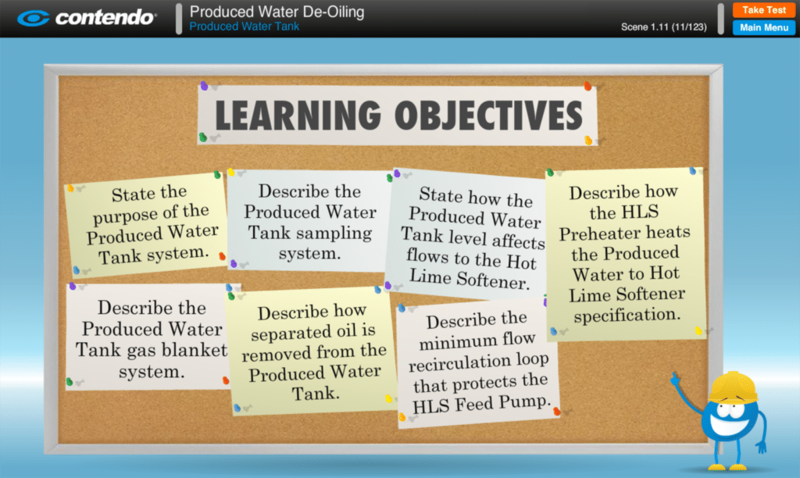 Produced Water Tank: SAGD Oil Sands Online Training is part of the Produced Water De-Oiling chapter of the SAGD Oil Sands Online Training Course.